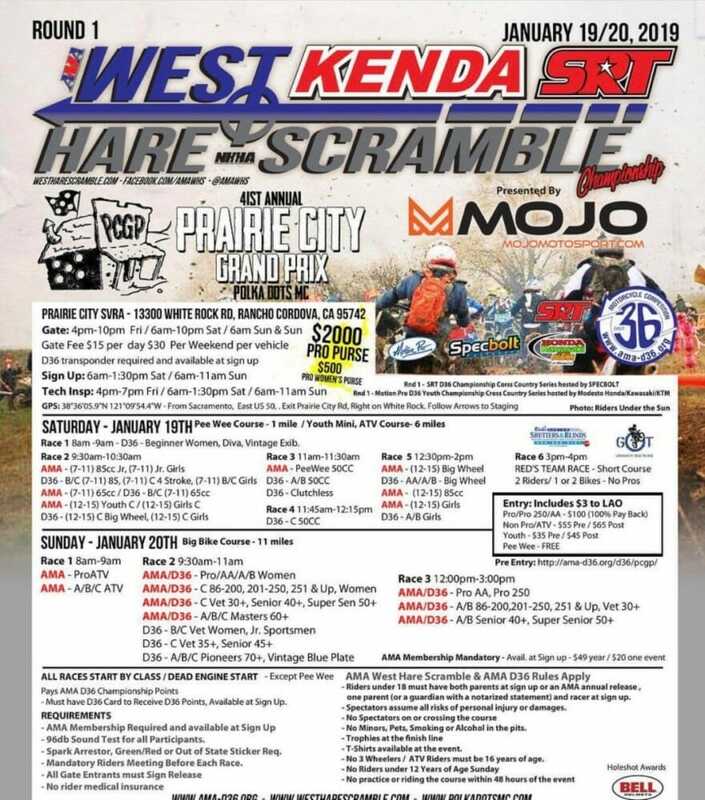 Round 1 of the 2019 AMA Kenda/SRT West Hare Scramble Series heads to Prairie City SVRA for the 41st Annual Prairie City Grand Prix hosted by Polka Dots MC. 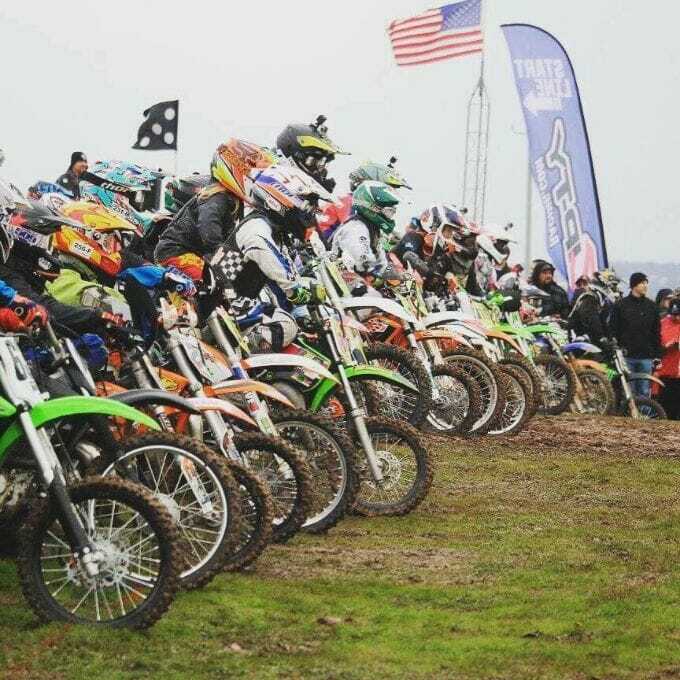 With a $2000 Pro Purse and $500 Women’s Pro Purse, this race will be heavily stacked with competition to kick off the season opener. Check out the flier for more info or head to @amawhs on Instagram for more course preview photos as well as constant race updates. 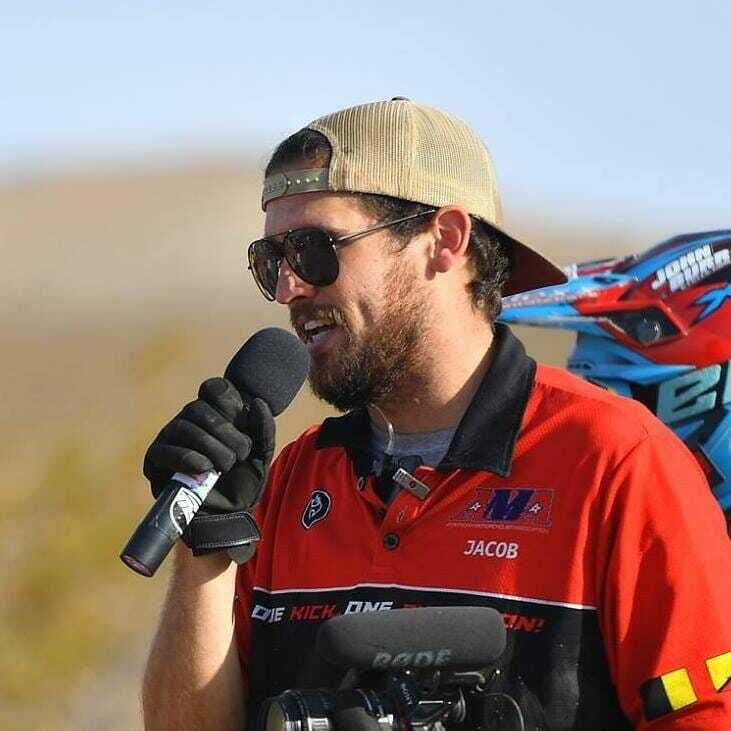 Heading into the 2019 race season, the AMA West Hare Scramble Championship Series welcomes Director for the National Hare and Hound Association, Jacob Michna as the Series Director. 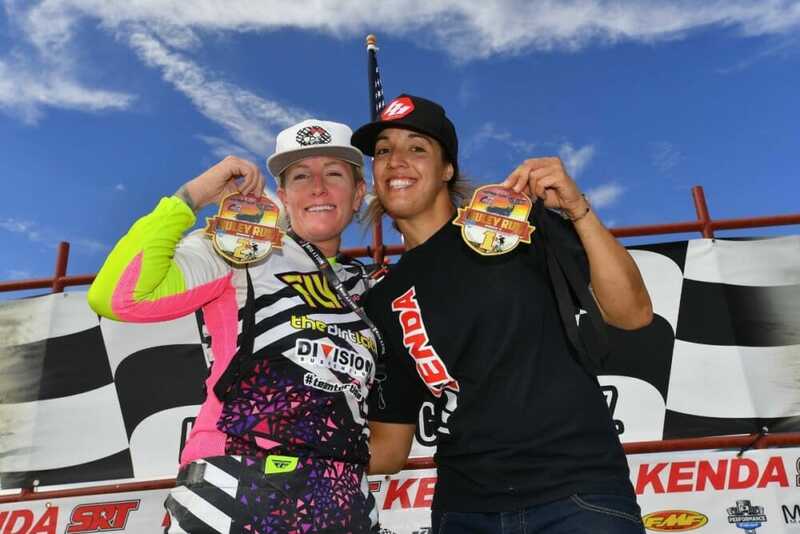 The National Hare and Hound Association will also be introducing a Women’s Pro class for both series to give way for the future of increasingly talented Women racers. This new class will allow for the Women’s A class to become a place of development for those moving up from intermediate, and into a class where they can hone in and improve on their expert skills without being affected by a large skill level gap.